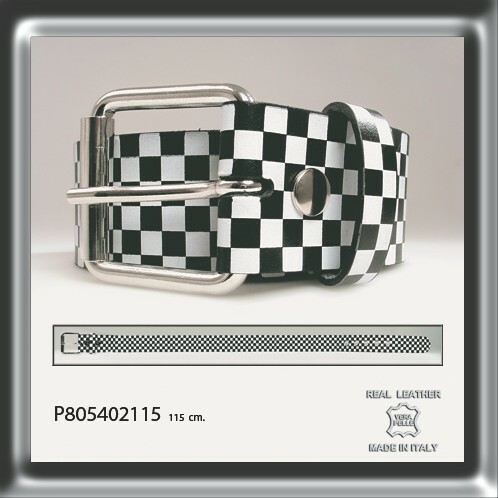 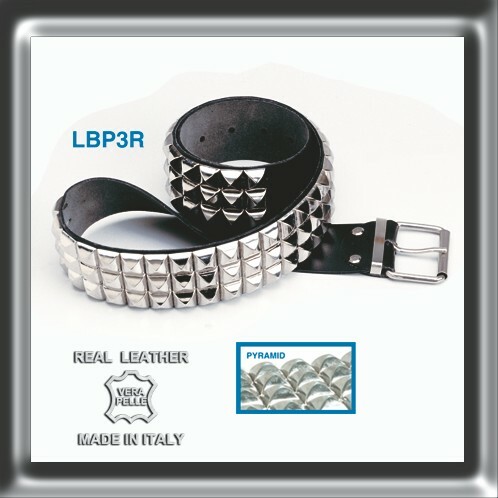 The belts Classic Leather are only a part of the clothing products created by Heart Rock, in this category you will find all the accessories sorted by type of product: Belts, Loose Studs, Neckbands and Wristbands. 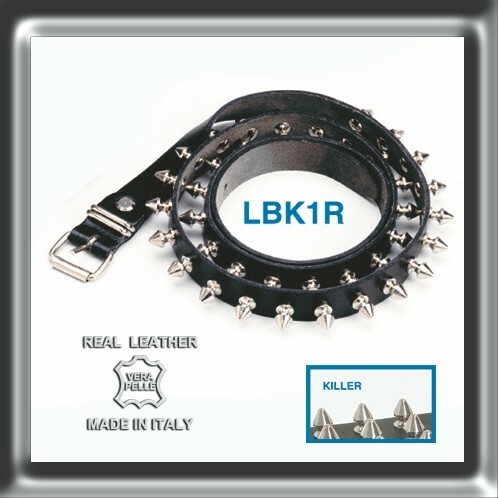 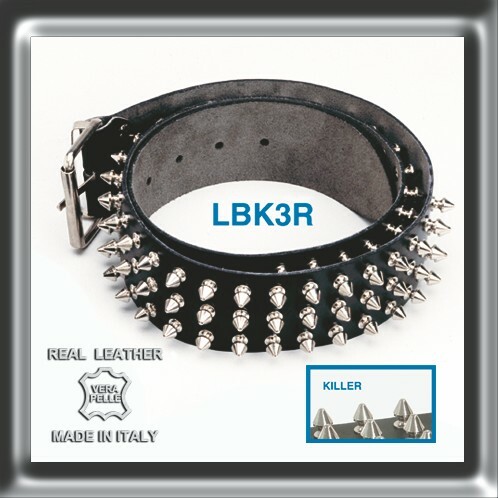 Every single piece is created entirely “Made in Italy” with high quality components, such as the classical leather of black colour smooth or with insert, like studs of different size and type. 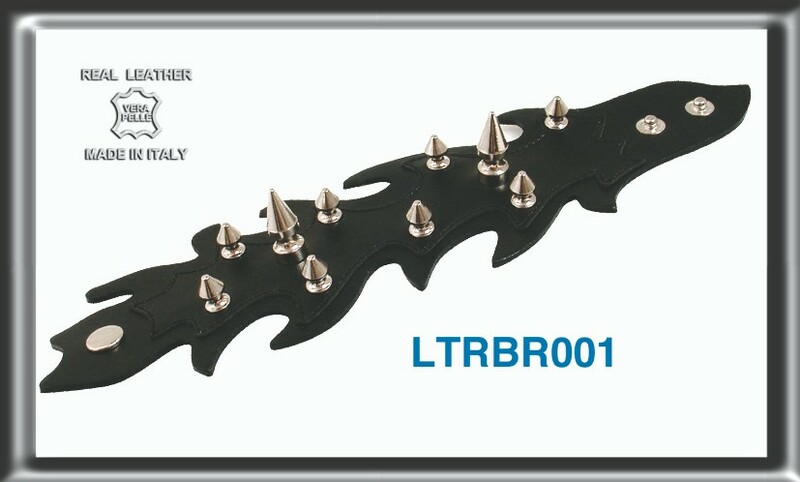 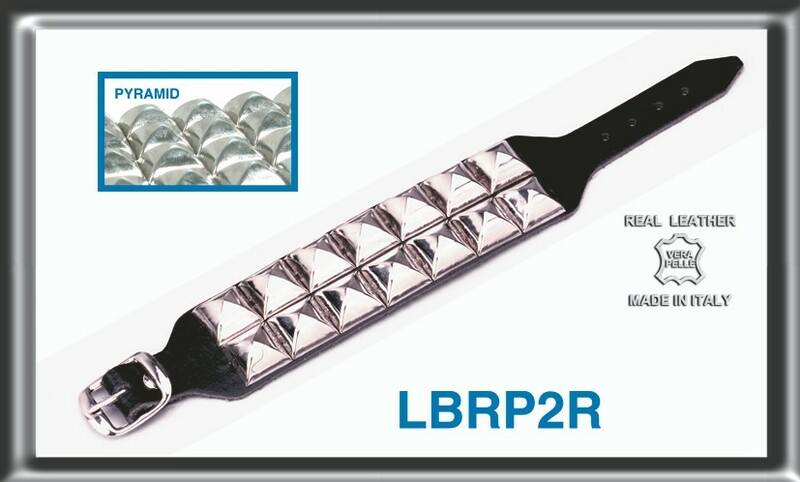 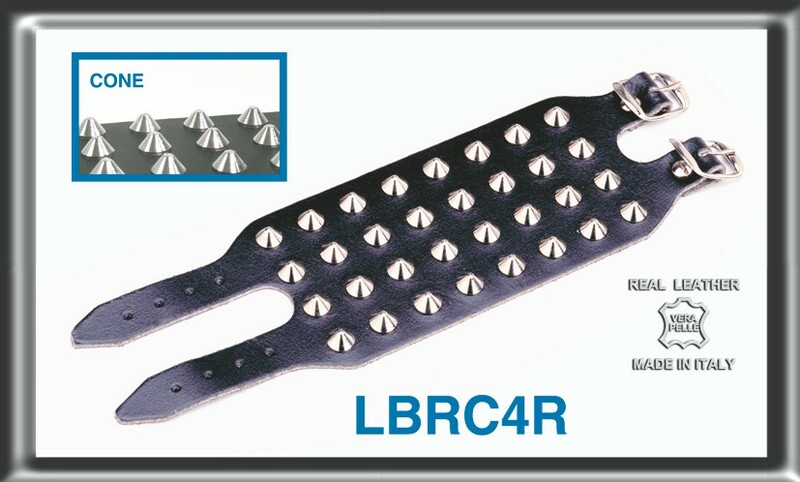 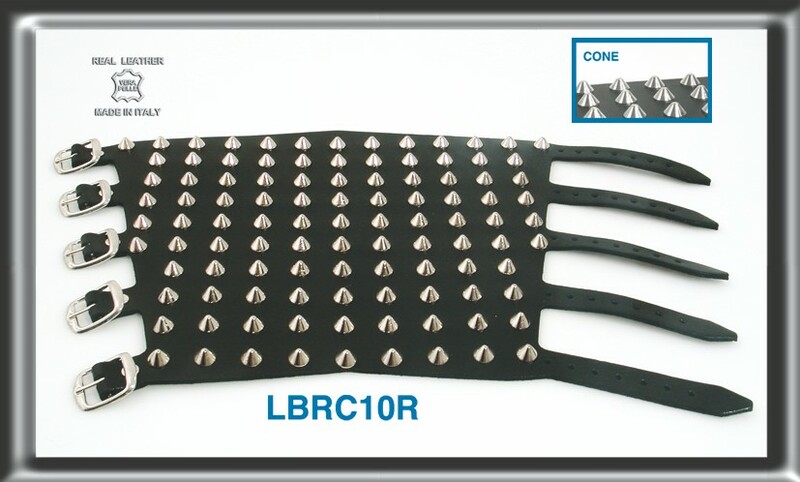 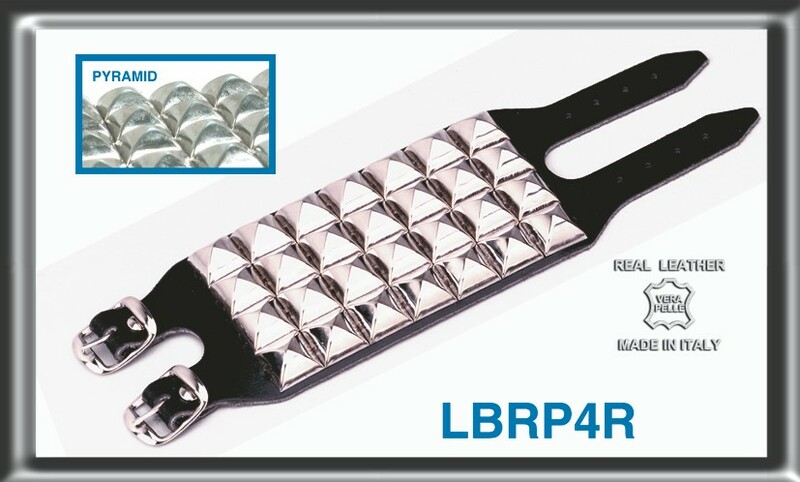 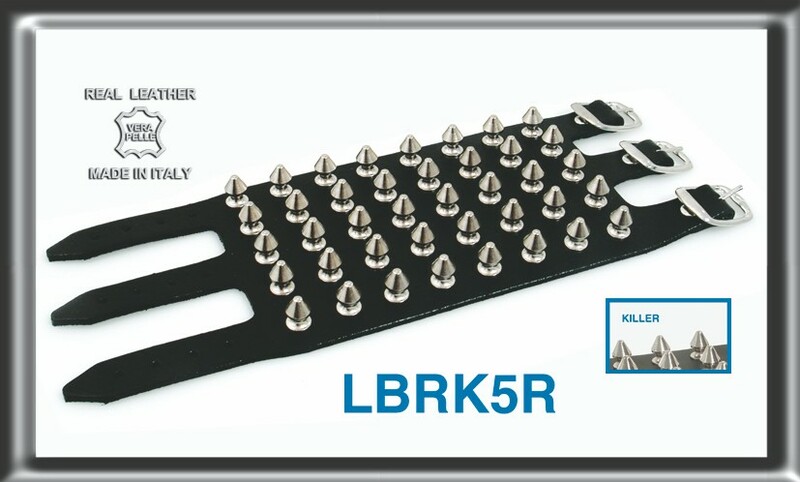 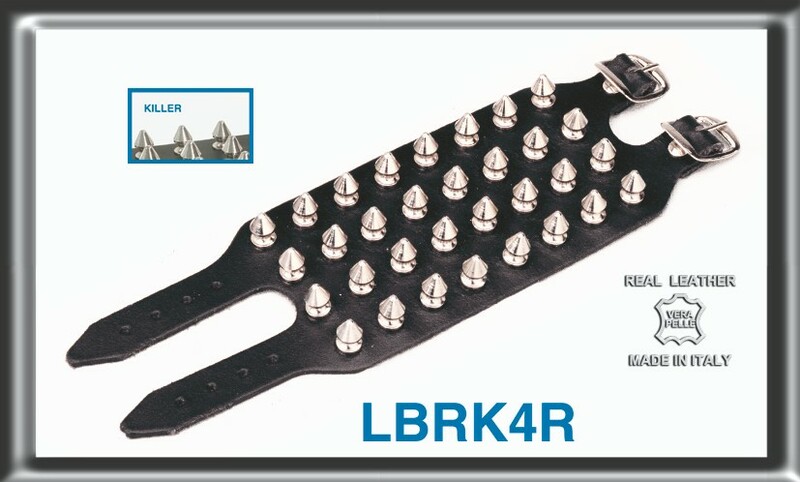 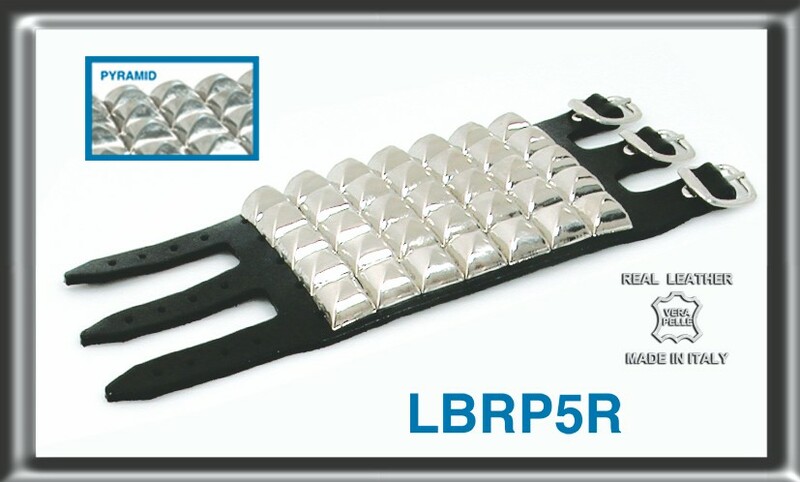 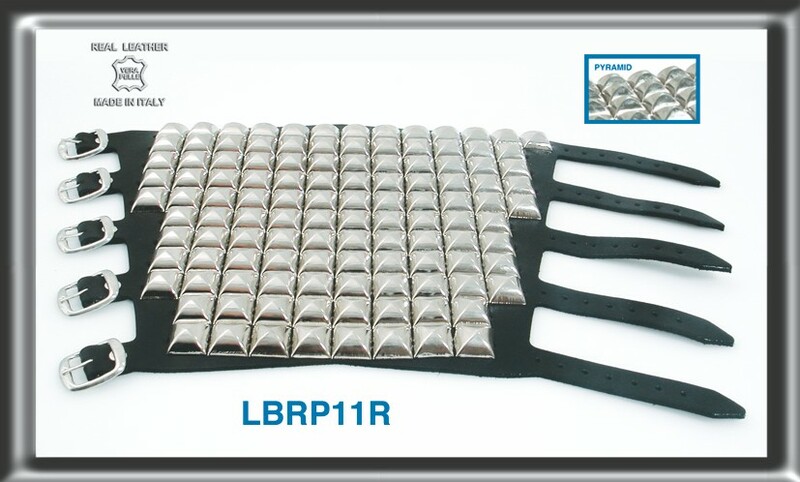 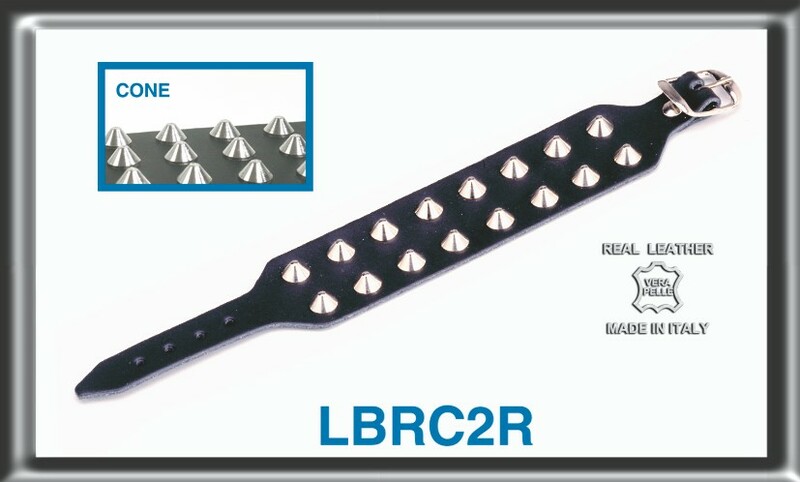 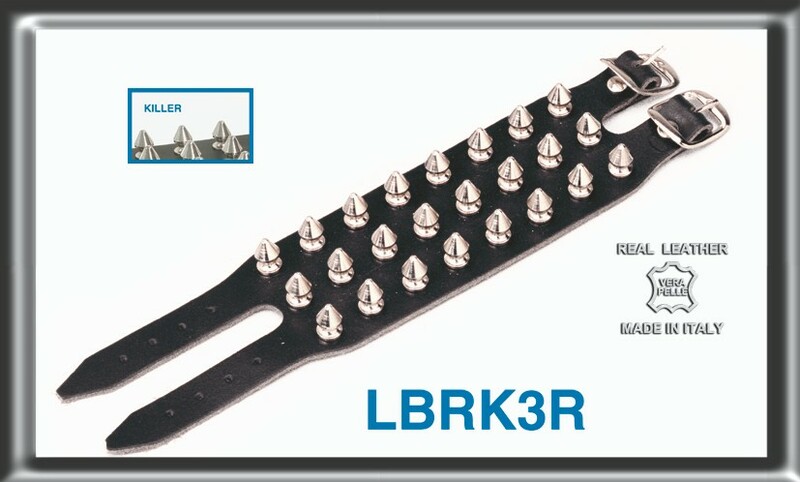 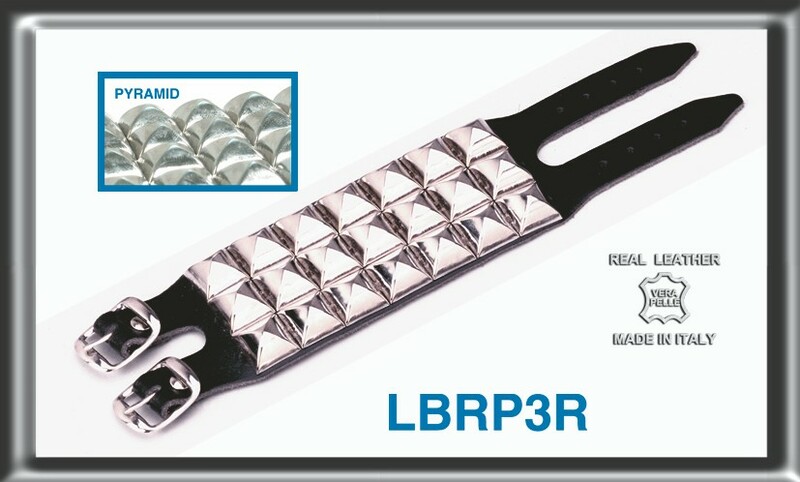 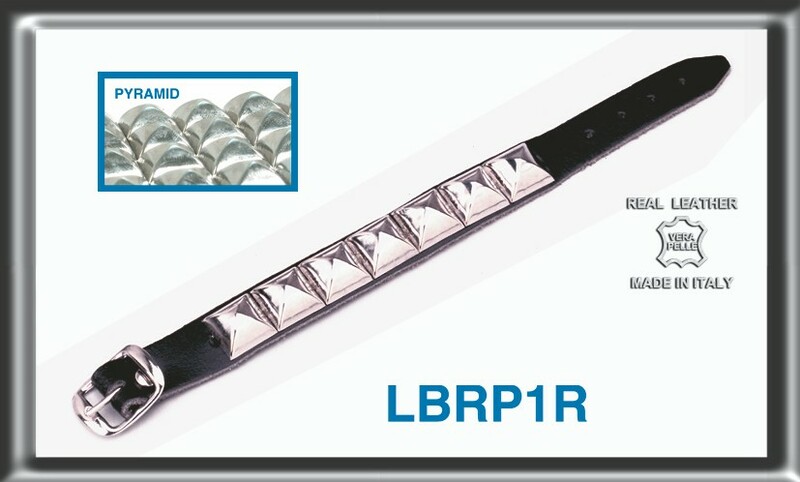 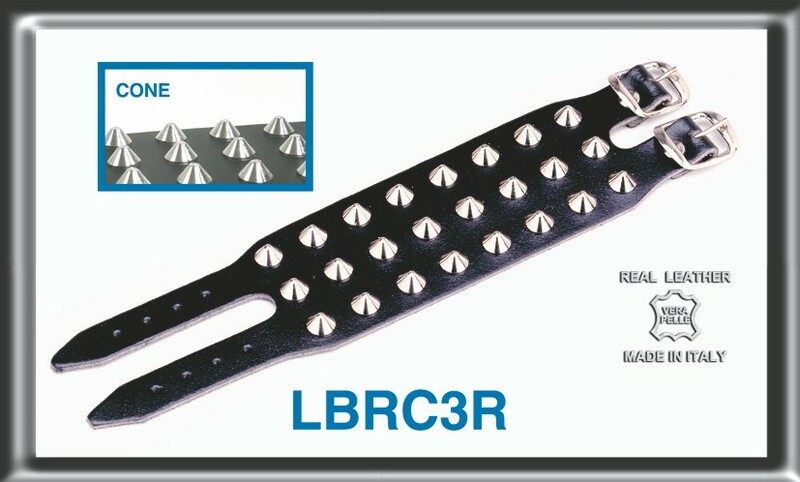 As an example for the Belts we can find with pyramid studs in natural or black colour, little bullets, with the classical K studs or easy with black and white checked pattern. 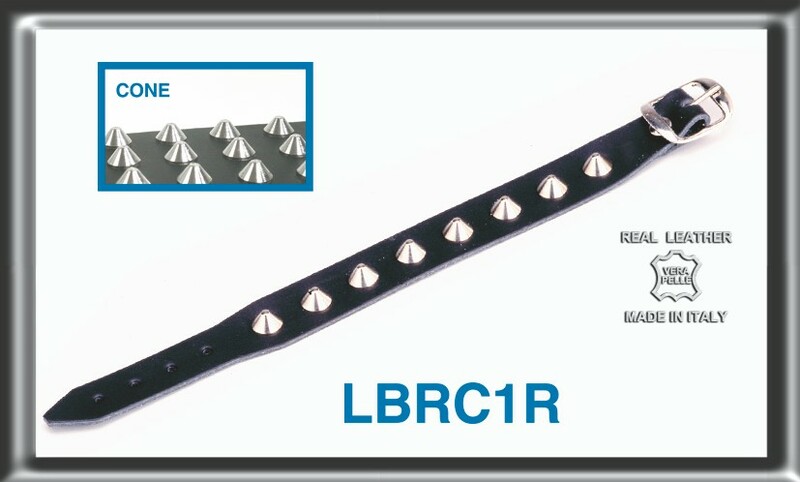 The Wristbands and the Neckbands are made with precision and care in order not to feel uncomfortable while wearing them, each single accessory as a unique and precise style, you can find wristbands with different types of studs (cone, pyramid or K) and different size, from 2 row to 10 row studs, or with an irregular cutting (as the tribal type). 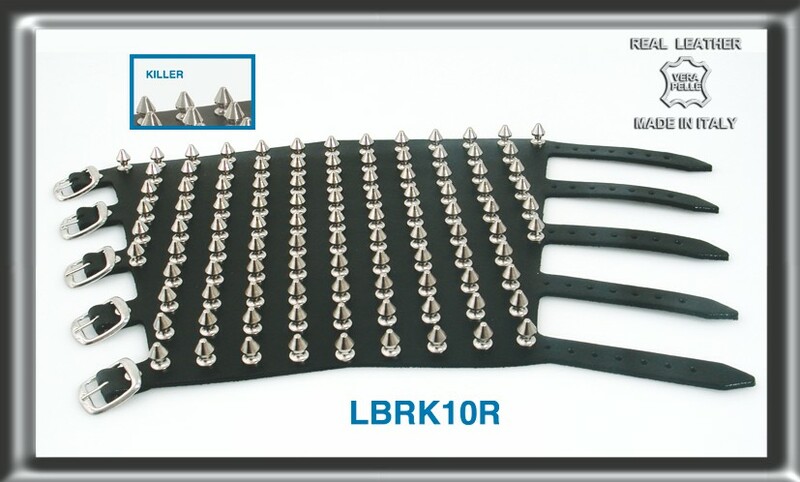 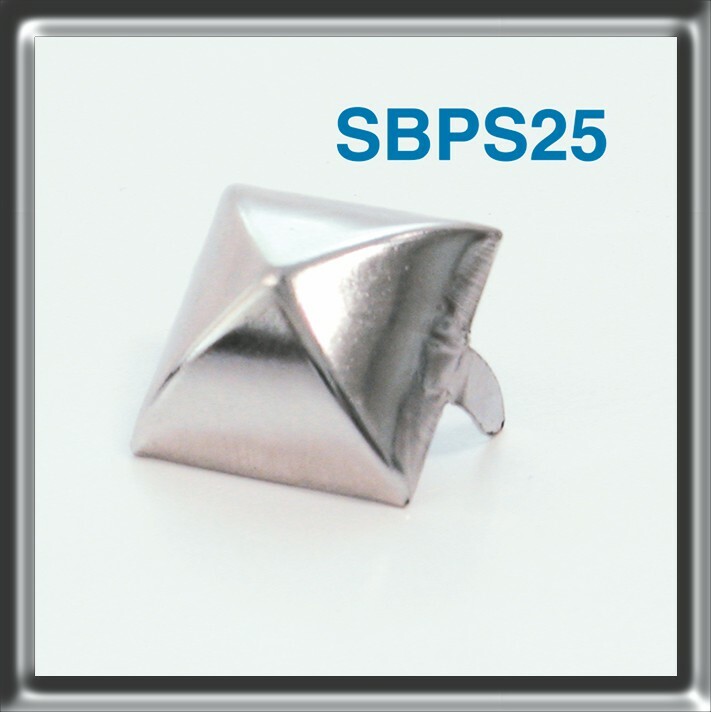 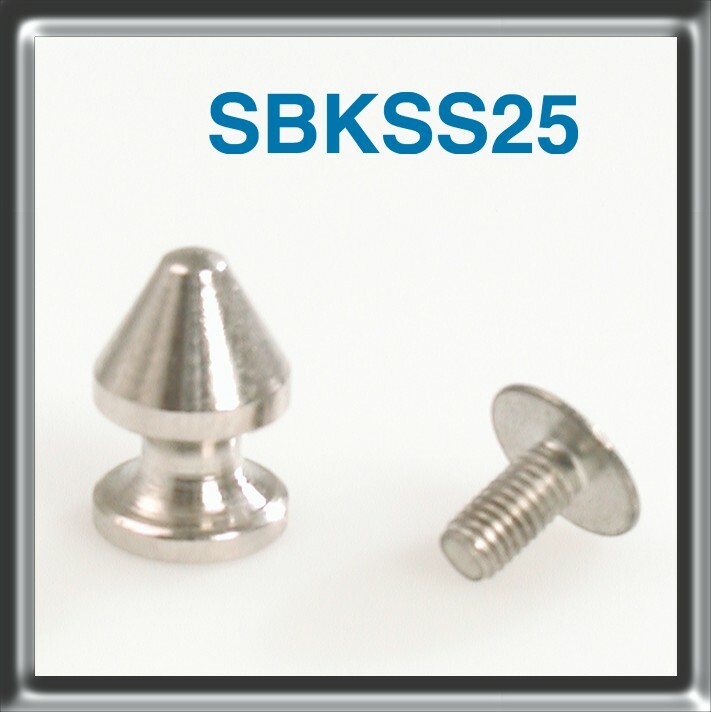 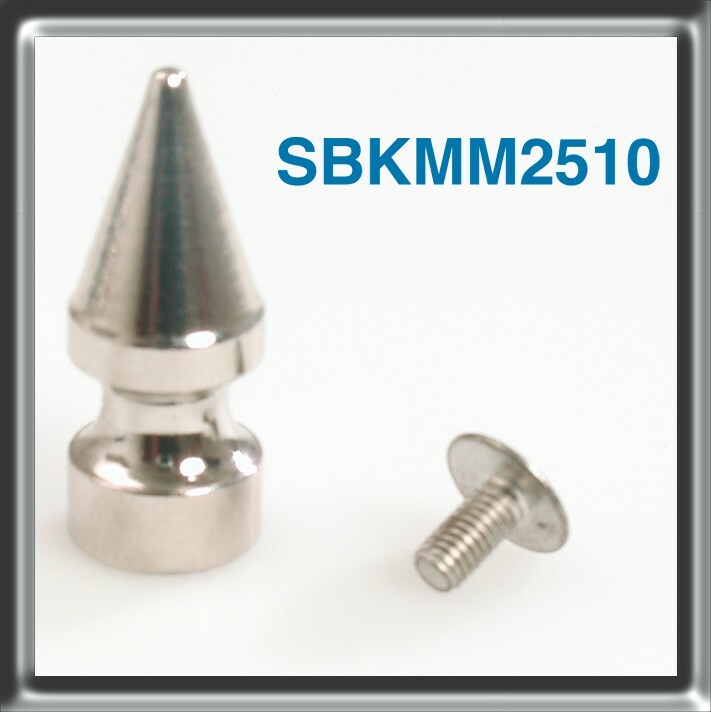 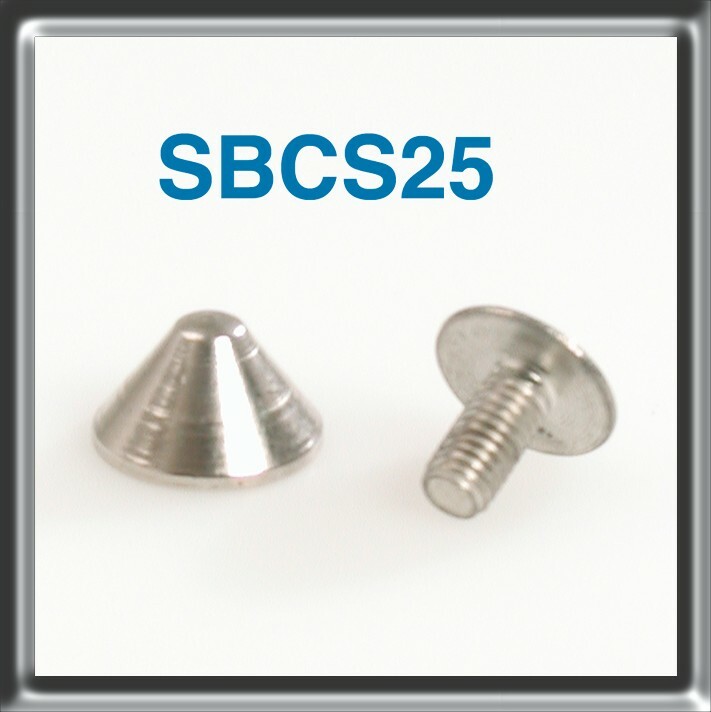 For every accessory Classic Leather, you can find Loose Studs as spare part in all the types that you saw in the different accessories: pyramid studs, cone studs and K studs. 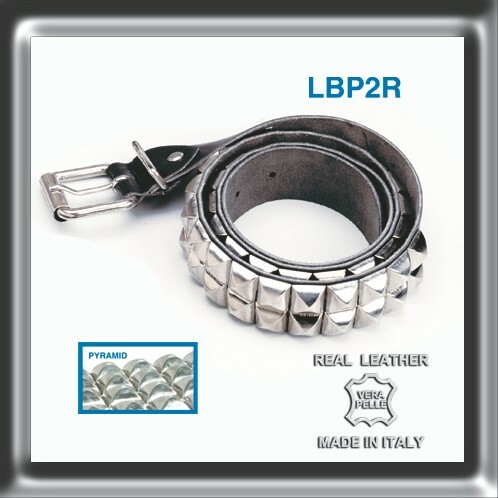 The Classic Leather product are integrated in our product inventory with an accurate reproduction of the accessory that is sold and a complete description of the product, among which type of used product and item code. 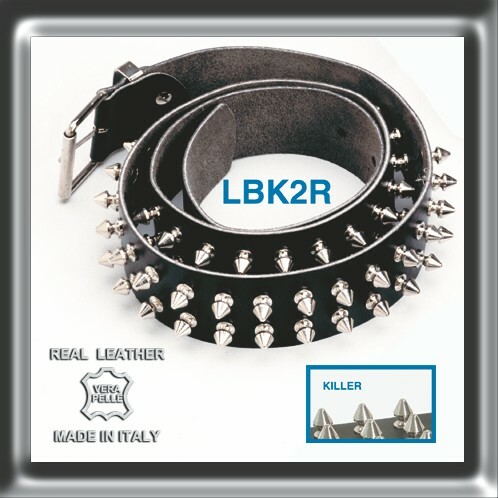 Here below you will find all the accessory Classical Leather in alphabetical order per product, from A to Z, with all the details to find the one that interest you, or you can find the products divided in type of accessory (Belt, Loose Studs, Neckbands and Wristbands). 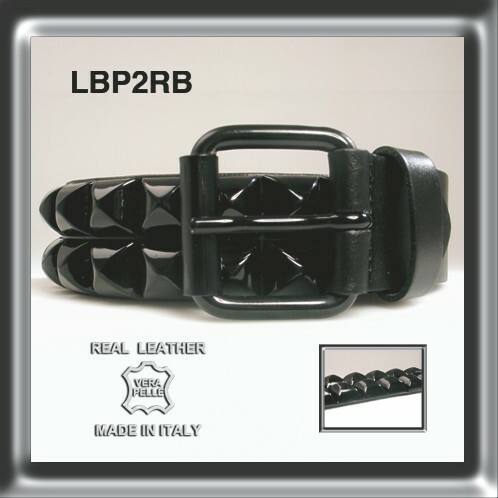 We want to remind you that Heart Rock doesn’t sell Classic Leather to retailers, but only to wholesalers and distributors; if you want to see and buy all range of classical accessory you need to register in our shop online and then enjoy our site!